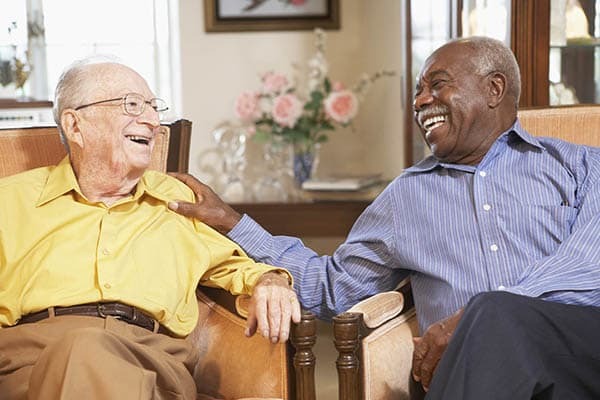 At JEA Senior Living Communities we acknowledge that every individual requires different levels of care at varying points of their lives. 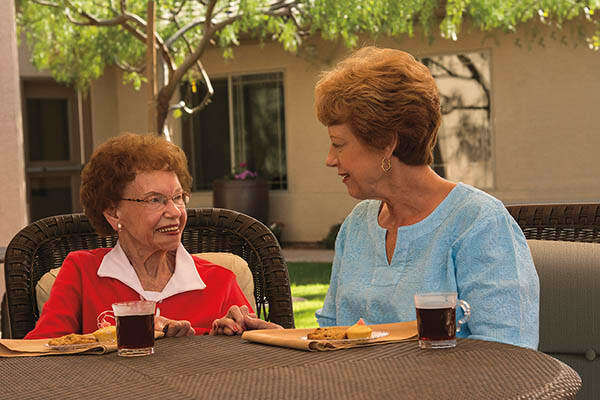 We are dedicated to providing specialized care specifically tailored to each resident’s unique needs throughout the aging experience. 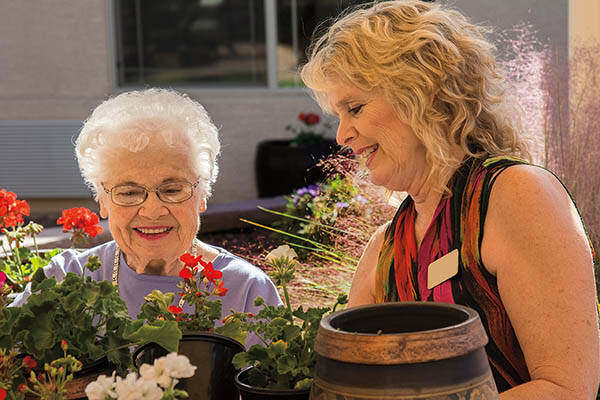 Our levels of care include independent living, assisted living, skilled nursing, as well as our primary focus, Alzheimer's specialty care centers.